It is also possible to request a visit from one of our Jesuits to your parish. 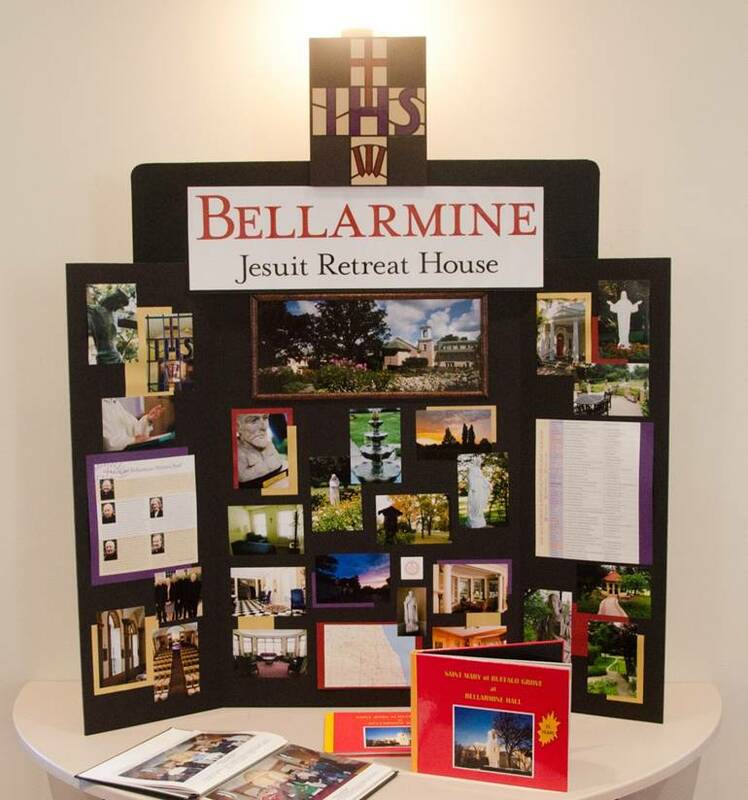 They can preach at one or two Masses on a given weekend and share the Bellarmine story, or speak to a group of 50 or more from the parish at an event or meeting. 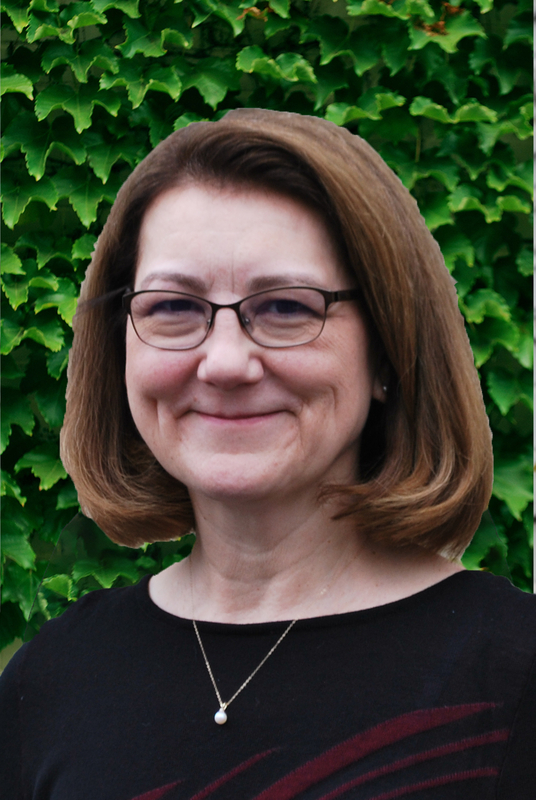 To request a visit from a Jesuit, after speaking with your pastor, contact Teresa Larson three or four months before the desired speaking date. We recommend scheduling the visit at least two months in advance of your retreat. As a Captain, you are expected to attend the event(s) at which the Jesuit will speak and share Bellarmine marketing materials before and after the event.